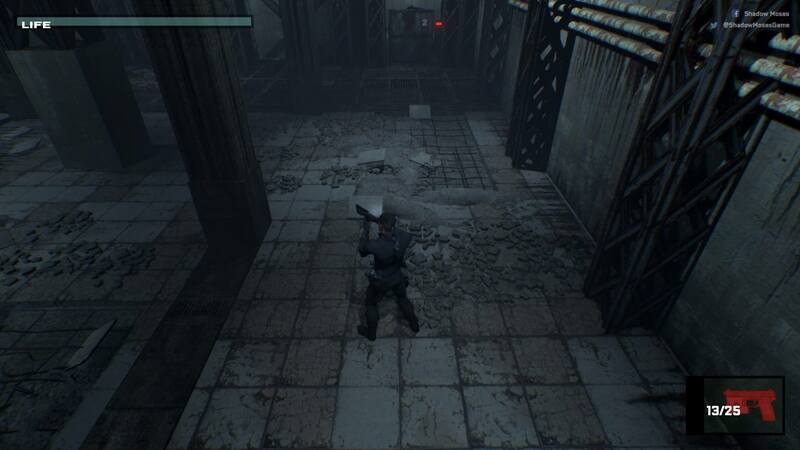 Just in case Konami decides to drop the hammer. 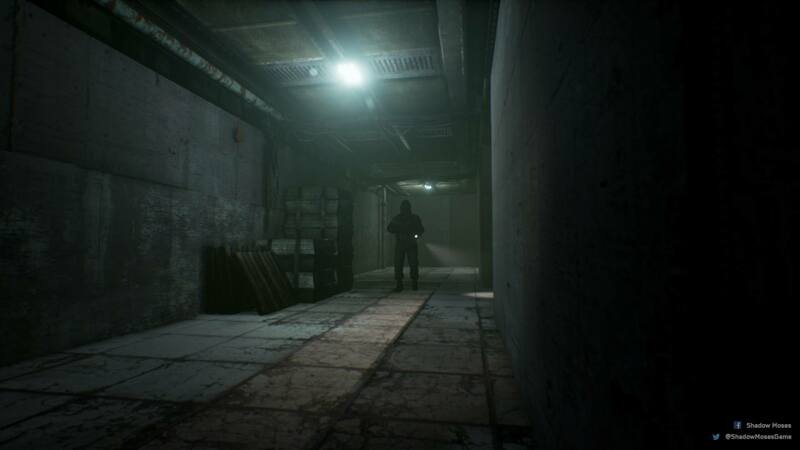 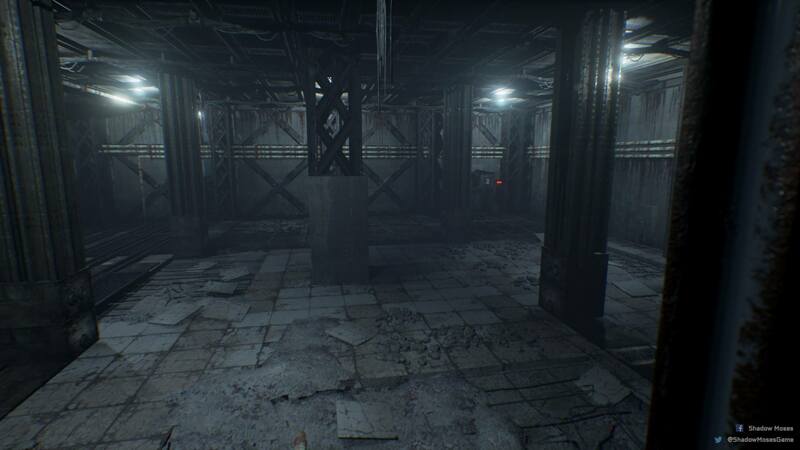 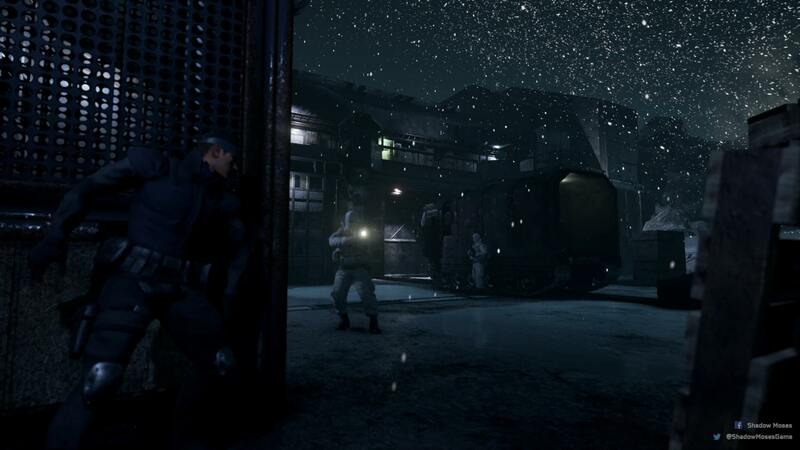 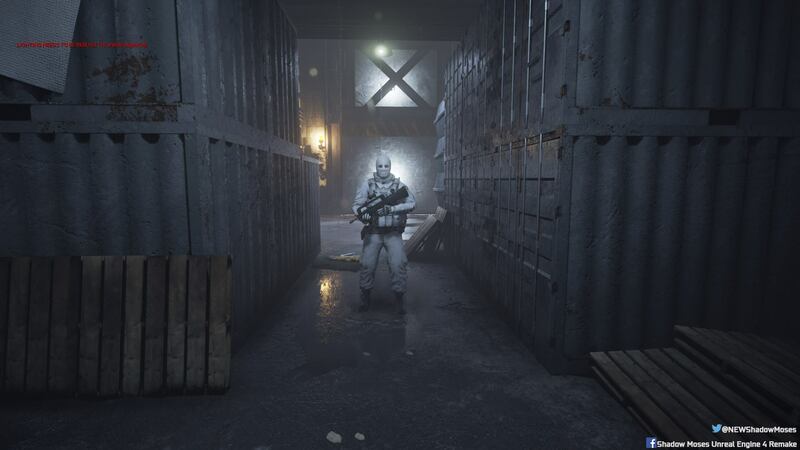 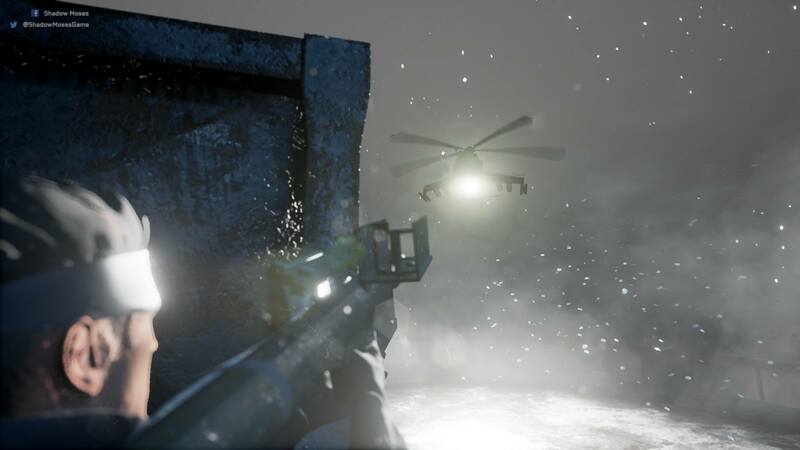 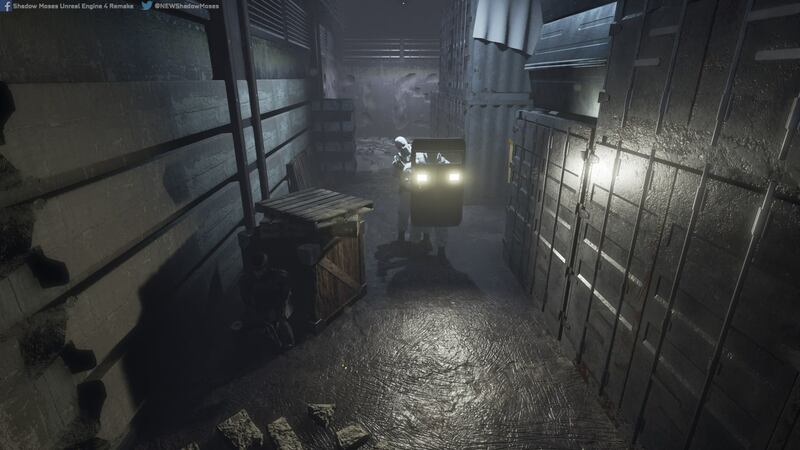 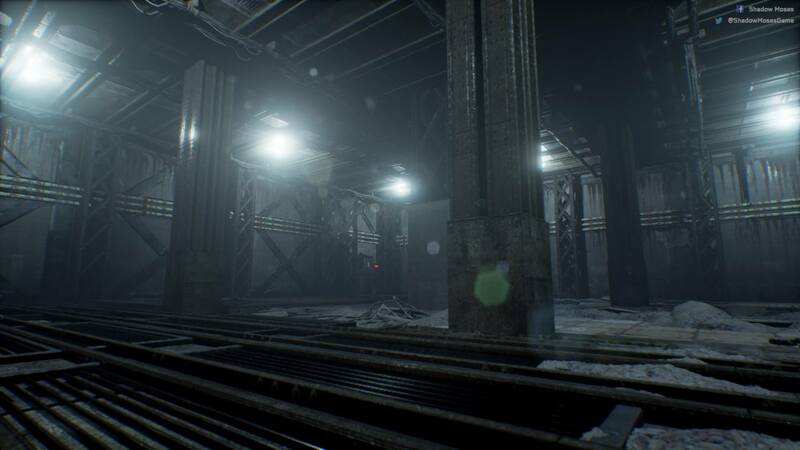 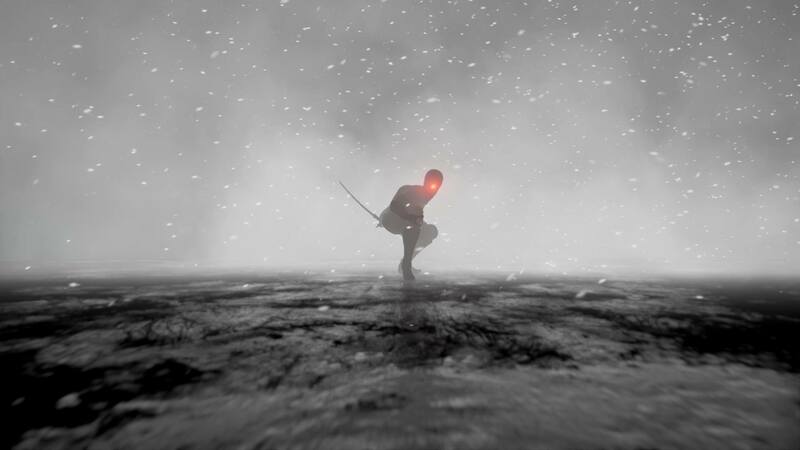 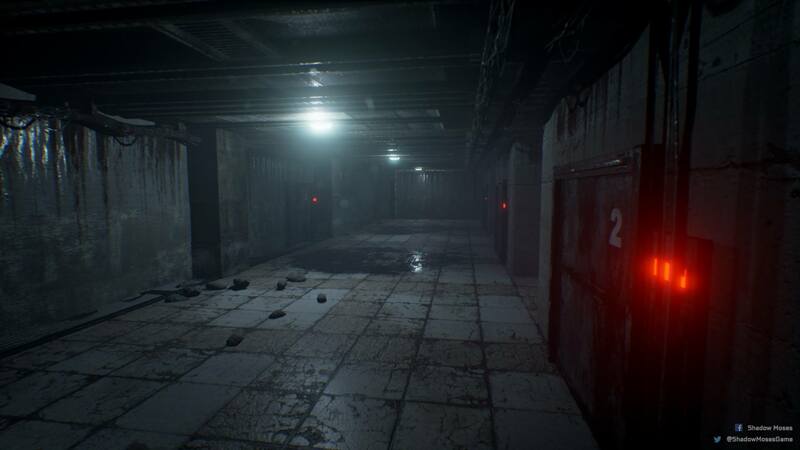 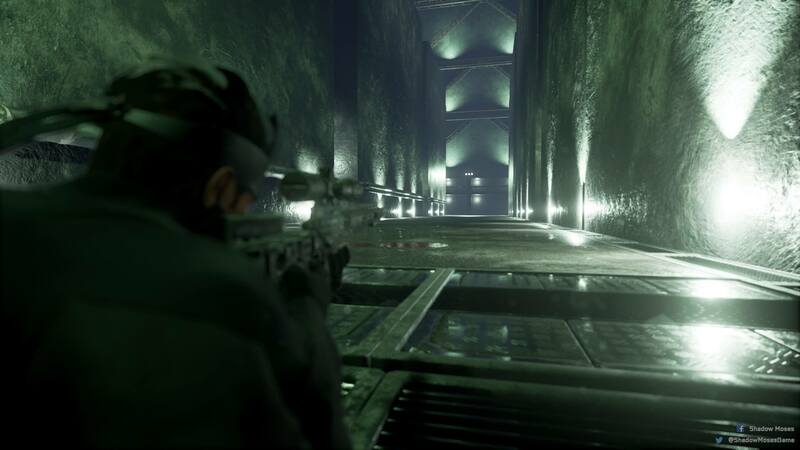 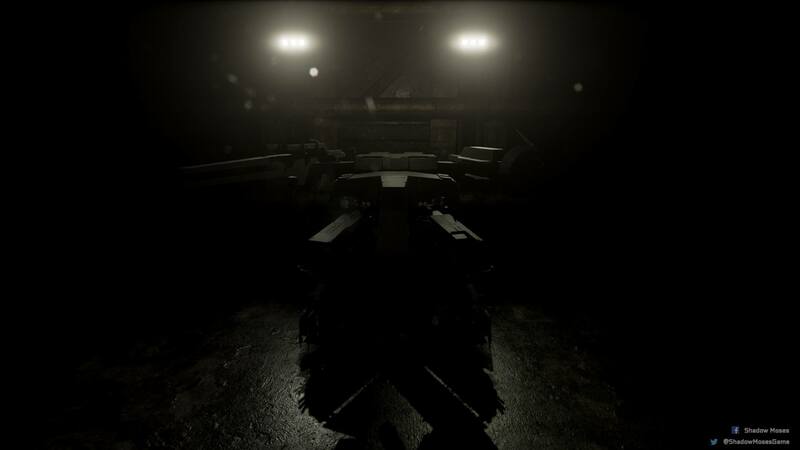 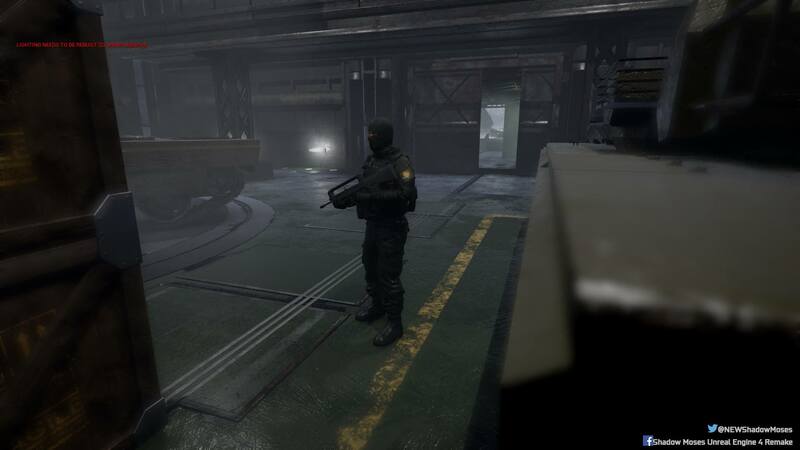 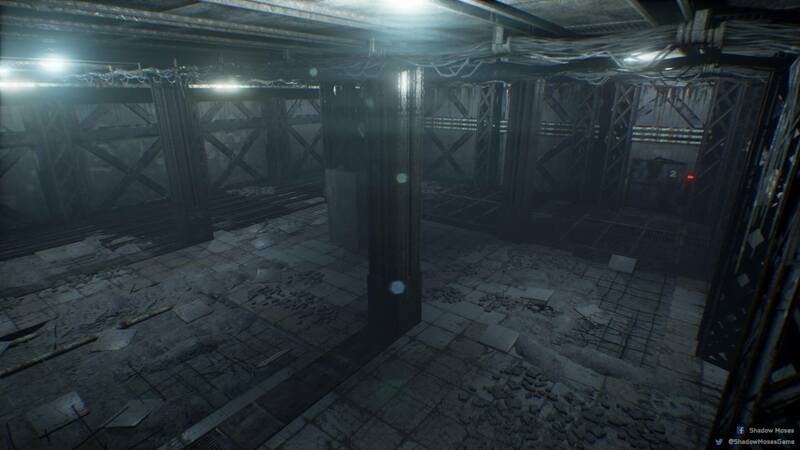 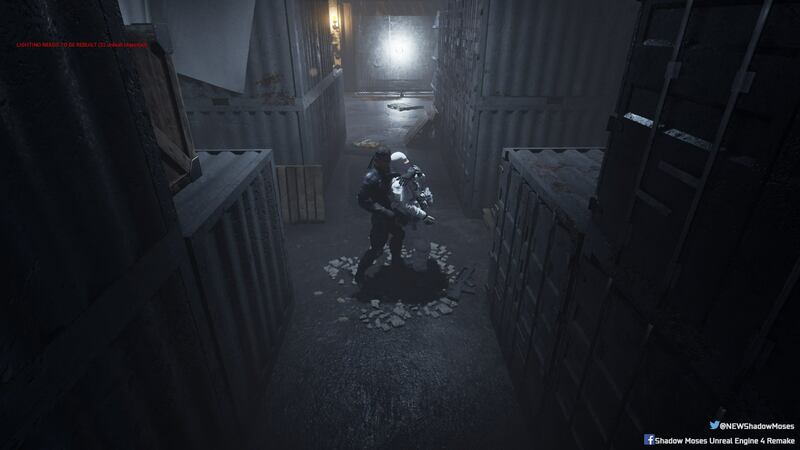 A group of fans has been working to recreate the first Metal Gear Solid using the Unreal 4 engine and have released a impressive trailer for their effort, titled Shadow Moses. 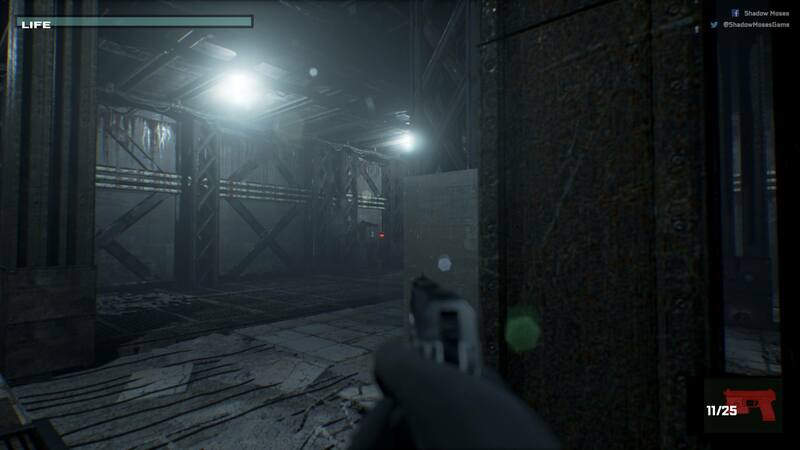 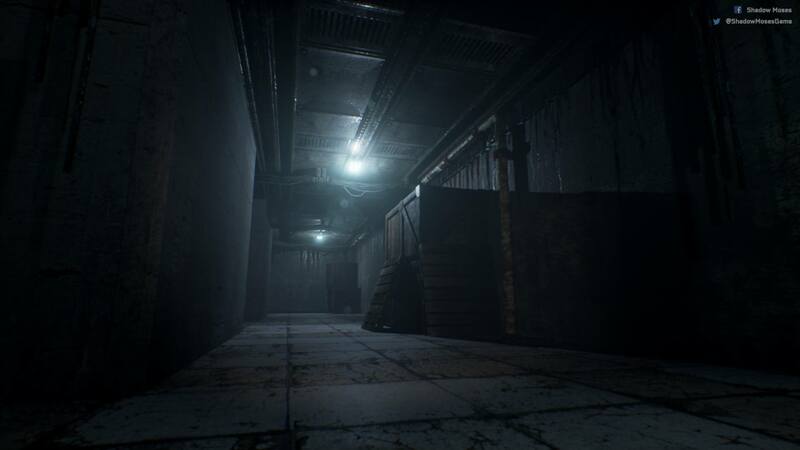 The project, which has been publicly in development since October of last year, was originally intended to be a "museum game" intended simply to recreate the environments but has since developed into a complete fan remake of the original title. 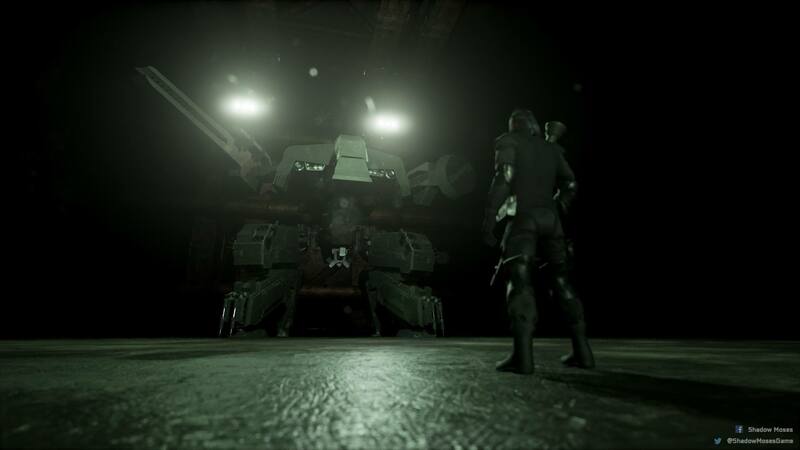 The trailer offers glimpses of a few key Metal Gear Solid locations, including the office where Snake encounters Psycho Mantis, the narrow corridor where Sniper Wolf pins him down and, naturally, the hangar where Metal Gear Rex is housed. 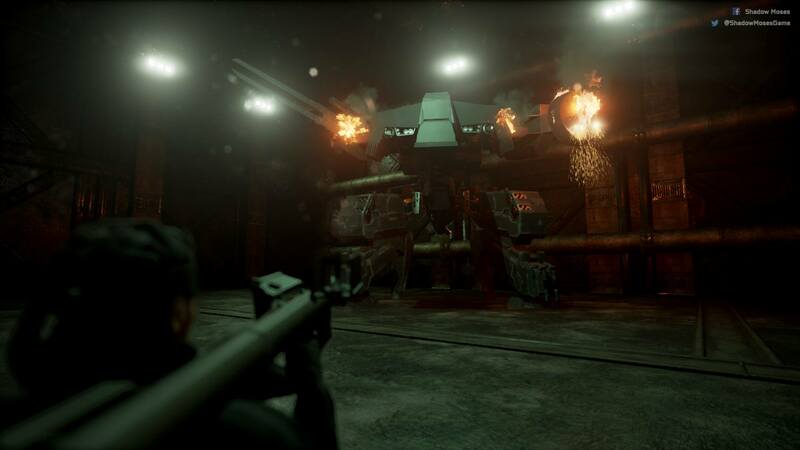 Konami has remained silent in response to the project so far, but it wouldn't be at all surprising to see it shut down with a cease and desist now that this new trailer is rapidly spreading around the internet.